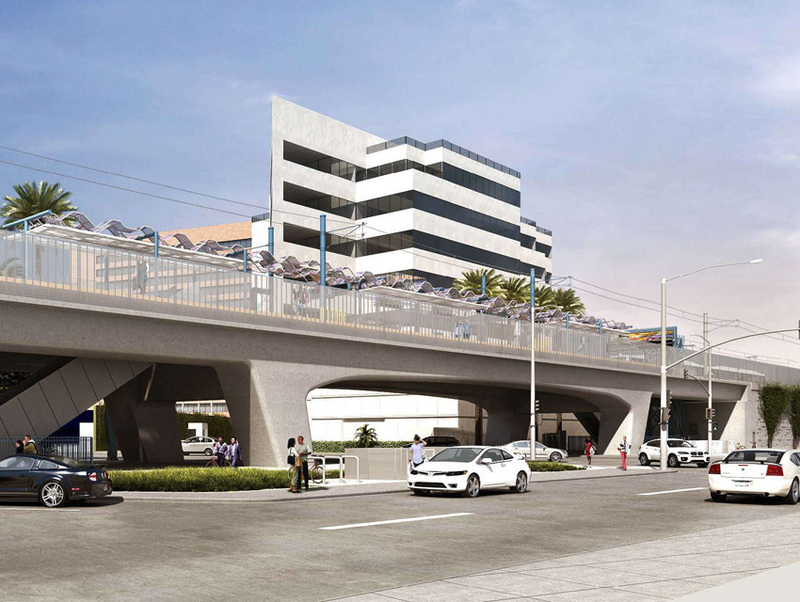 We’re hopefully only a few months away from the Expo Line train extension from Culver City to Santa Monica. And, as part of preparation for the opening, the LAPD, the city’s fire department, Metro, and the California Public Utilities Commission are preparing for all scenarios, including a mass shooting. Officials will prepare for an active shooter situation at the Expo/Bundy station in West L.A. tomorrow from 9 a.m. to 1 p.m., reports the Santa Monica Daily Press. The city wants to be ready should something similar transpire at one of the seven new train stations. The exercise will simulate an incident with multiple casualties, utilizing three body dummies on the station platform. “Passersby may also hear shouting and laser tag guns,” the Press reports.